A Catholic priest who recently moved to Butte did not receive the warmest of welcomes to Montana. 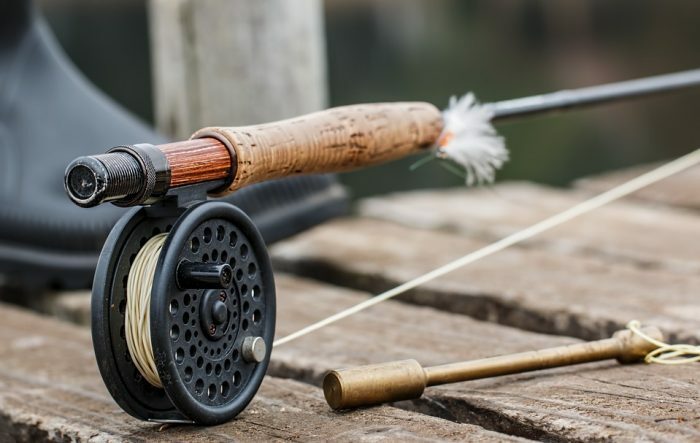 Earlier this month about $3,000 of goods including fly fishing gear was stolen from Father Kirby Longo’s Ford Explorer. But on Oct. 19th a Butte resident found a duffel bag filled with Longo’s missing items near St. Ann’s Catholic Church, the Montana Standard reported. While the theft wasn’t the most neighborly welcome to Butte, several residents and former residents reached out to him with acts of kindness after hearing his story. One man, who now lives in Seattle, offered to give the priest a replacement rod. Longo also received about $150 in donations. The community’s response is further proof of Montanans’ kindness and willingness to help a fisherman down on his luck.